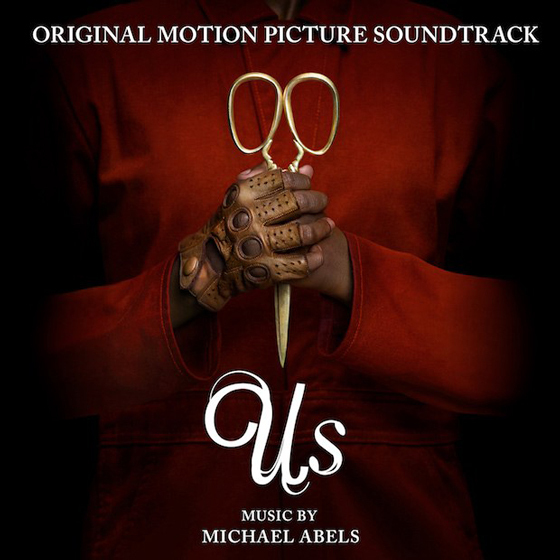 Jordan Peele's new horror film Us is set to make its theatrical debut next week, and the details behind the film's soundtrack have now been revealed. The 35-track Us - Original Motion Picture Soundtrack will see release March 15 through Back Lot Music. It includes score work from composer Michael Abels, in addition to songs from Janelle Monáe, Luniz and Minnie Ripperton. Alongside the announcement, the "Tethered Mix" of Luniz's "I Got 5 on It" has been shared, and you can hear it in the player below. The mix first appeared in the film's first trailer. Abels and Peele previously collaborated on the score for Get Out, Peele's acclaimed directorial debut from 2017. Us arrives in theatres March 22 and stars Lupita Nyong'o and Winston Duke.